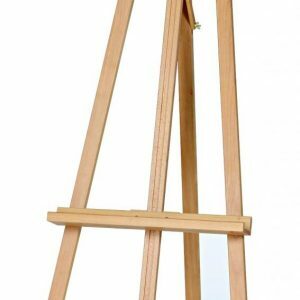 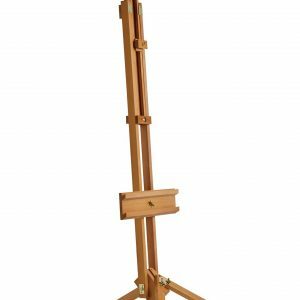 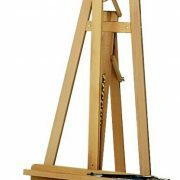 The Gloucester easel made by Daler Rowney is a beautifully designed studio easel with several structural adjustments to accommodate the needs of the individual artist. 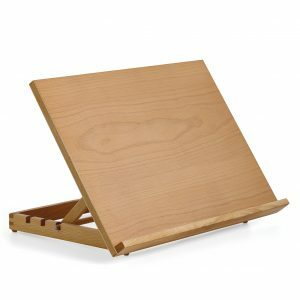 Formed from the highest quality oiled beechwood, its sturdy design can be altered via a metal ratchet at the base, a hinged back leg and a tilting canvas holder to achieve optimum position. 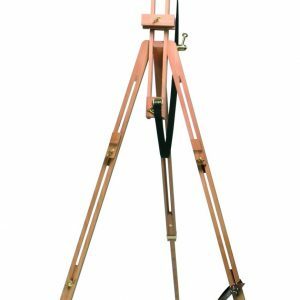 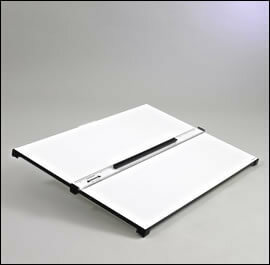 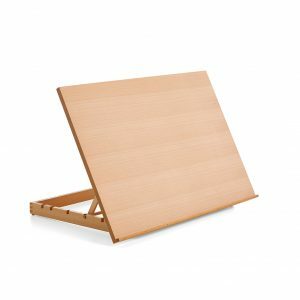 The hinged back leg also allows the easel to fold neatly away for storage. 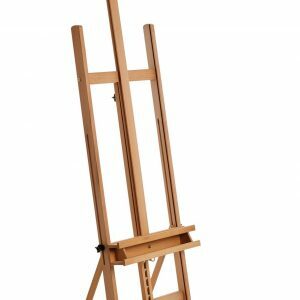 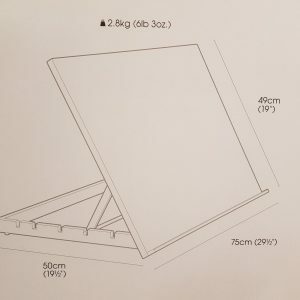 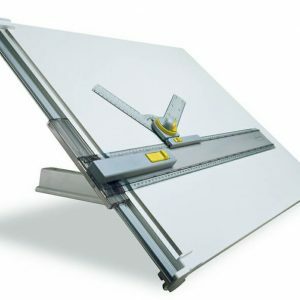 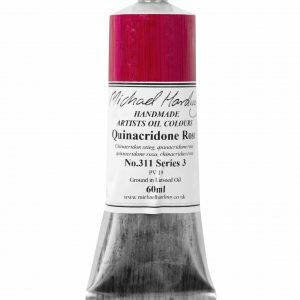 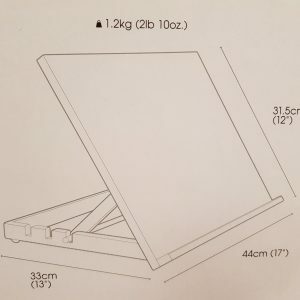 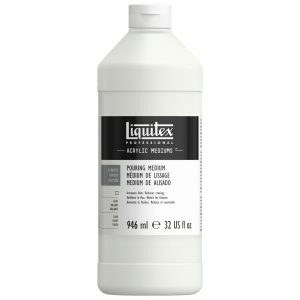 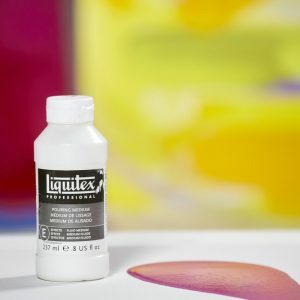 Easy to assemble, we recommend for artists painting or sketching on a larger scale.